Join FEHRL President Joris Al of Rijkswaterstaat, MEP Professor Boguslaw Liberadzki, Michael Trentacoste of the USA's Federal Highway Administration (FHWA), Dr. Rudolf W. Strohmeier of EC DG RTD, Paul Verhoef of DG MOVE and Manfred Bonn of the German Transport Ministry who will all speak at the plenary session of FIRM13 on 4-6th June 2013 at the Diamant Centre in Brussels, Belgium. Register today for this key free event, which will gather more than 250 leading transport infrastructure innovation and research experts. With the theme of "Advanced and Innovative Construction and Maintenance", FIRM13 includes a scoping study workshop on the Infravation 2014 ERA-NET PLUS action and workshops on the new Forever Open Road roadmaps. FIRM13 now features as a satellite event for Green Week 2013 organised by the EC's DG Environment, as well as having World Highways as a media partner. Click here to see the programme or contact Events Officer, Isabelle Lucchini, with any questions. We look forward to seeing you there! 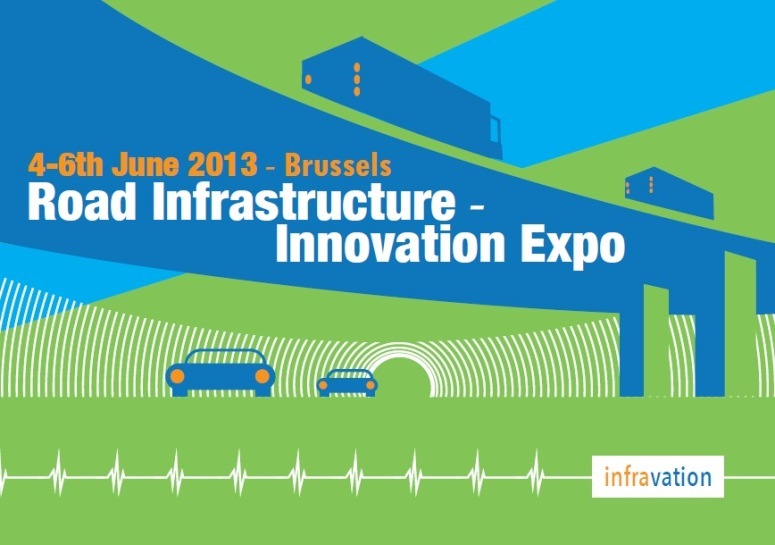 In parallel with FIRM13, the Infravation programme is organising the first Road Infrastructure Innovation Expo. This means that during FIRM13, you will be able to browse the Expo, supported by CEDR, and learn about innovative solutions being developed by SME's to improve road infrastructure. Read more about the confirmed exhibitors here.